Star Wars doesn’t seem to be going anywhere, so let’s chat about it some more, shall we? 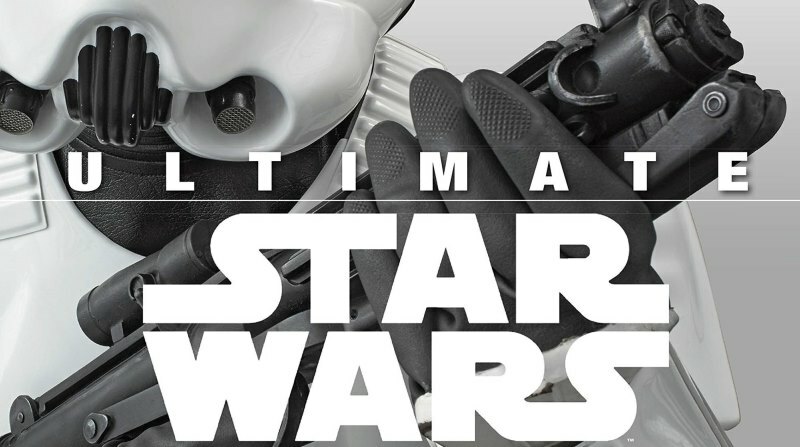 Way back on Episode 13, we had Adam Bray on the show to discuss his work in Star Wars, including the recent Ultimate Star Wars book from DK. That book was actually written by a team of four authors, two of whom are our guests this week. Neither Tricia Barr nor Dan Wallace are strangers to the Star Wars universe. Both are huge fans and have made their mark on the saga in their own ways. Tricia started in the fanfiction community and has become a vocal advocate for fangirls everywhere. She’s a strong presence on several other podcasts (including Fangirls Going Rogue, Hyperspace Theories, and Fangirl Chat), founder of FANgirl Blog, and author of the epic novel Wynde. Dan is a veteran Star Wars author whose previous books include The Book of Sith, The Jedi Path, and Droid Factory, along with numerous others over the past few years. 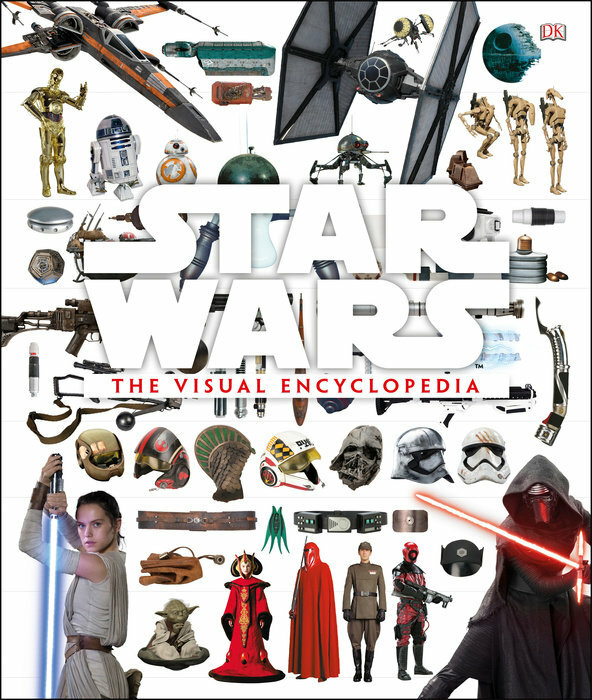 Outside of Star Wars, he’s also written or contributed to a number of geek-friendly books, including the recent Ghostbusters: The Ultimate Visual History. We welcome Tricia and Dan to the show to talk a bit about their careers, what drives them, what they’re personally fans of, and – of course – The Force Awakens. 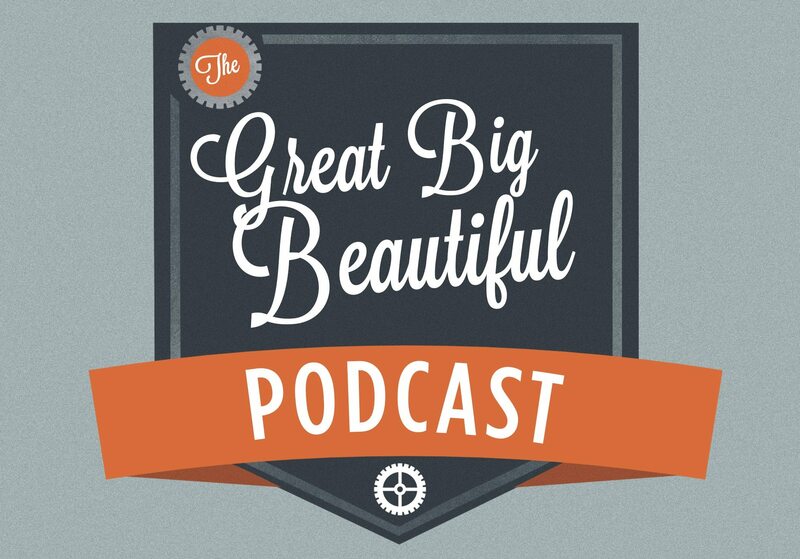 You can listen on iTunes and Stitcher, you can follow the RSS feed, you can download directly, or you can listen right here! Tricia Barr is on Twitter here and online here. Dan Wallace is on Twitter here.